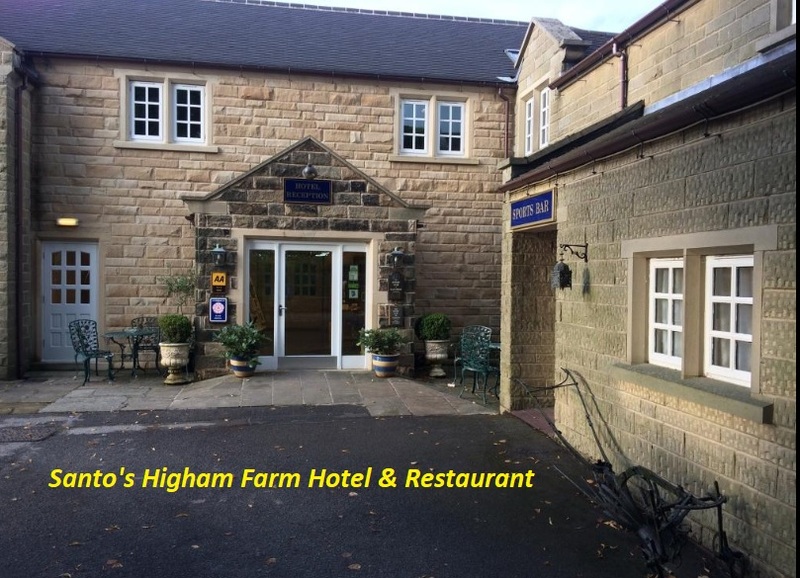 Santo's Higham Farm Restaurant and Hotel, Main Road, Higham, Derbyshire, DE55 6EH is the venue for this years lunch organised by Bob Green. We shall be meeting at Santo's at 1.30pm for a 2.00pm lunch start. Bob Green, Hillside Cottage, Hillside, Ashover. Derbyshire. S45 0BY. Tel 01246 590240.